No one needs to be reminded that we're in the midst of a major credit crunch, especially at a time when we spend more than we normally would on celebrating with friends and family. What is handy, however, is to have a few ideas to help you save money on your Christmas decorations - the one area that it is easy to cut down (the pennies not the trees!). Here are a few ideas to reduce decoration costs, up your green credentials and create a magical and festive home to welcome your guests with warmth and good cheer. First and foremost - dust off last years, maybe revamp with a splash of paint or mend with a bit of string or tape. Make your own. Simple enough but most of us don't think we have the time to squeeze it in with all the other things we must prepare for at Christmas. But the kids will always be up for it if you give them some good tools to work with. Art supply and craft shops often provide FSC (Forest Stewardship Council) certified or recycled card that you could use as well as all the glitter, paints and bit and bobs you'd need to make you're own gorgeous tree hangings. 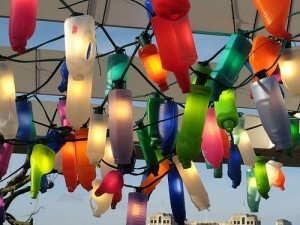 You can get solar powered and energy saving fairy lights pretty cheap on ebay. 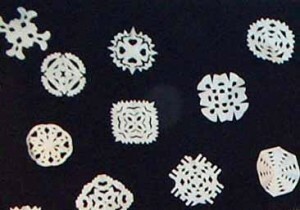 Cut out mini paper snowflakes (with recycled card of course!). They hand easily on your tree and take no time at all to make. Pine cones that have fallen from local park trees look great in unused fireplaces. 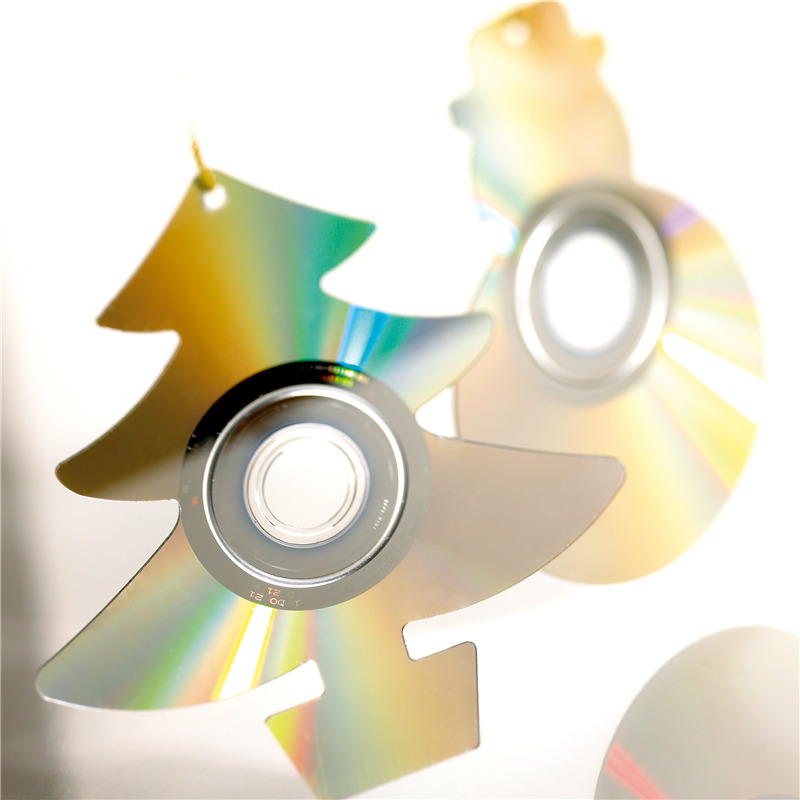 Cut old cd's into snowmen, bells or stars to create colourful reflective shapes for the tree. If you don't have time to make your baubles and tree angels, charity or local vintage shops often have cheap second hand or fair trade decorations that can be as good as those you'd find in a department store. If you buy your Christmas cards make sure they're made from recycled card. The earlier you buy them the more likely you'll find ones you like. Buying Christmas ornaments anywhere early will save money - like right after Christmas in the New Year sales! Join a Freecycle Network and you could pick up some free decorations post Christmas when people are doing their spring cleaning.